Can't find the perfect home? Why not build the home you have always dreamed of?! 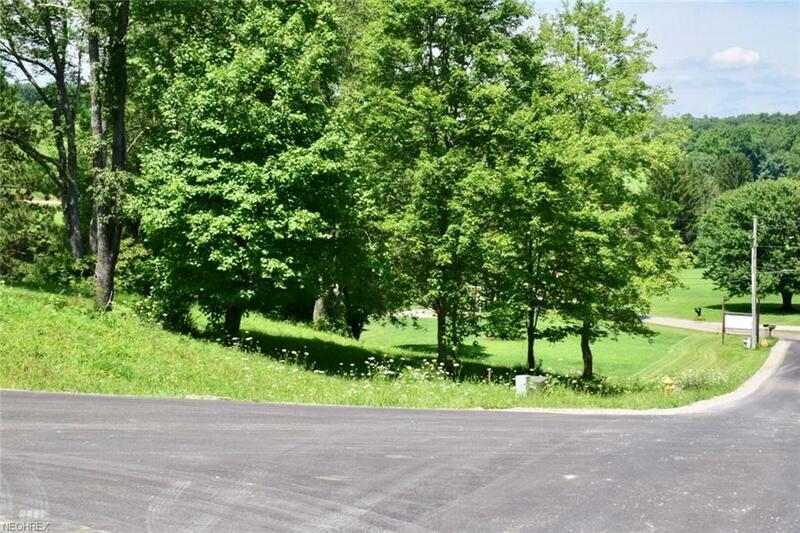 In the Corbin Heights Subdivision, there are several lots to choose from, ranging from 1.02-1.66 acres, with many already cleared and ready for your New Build! 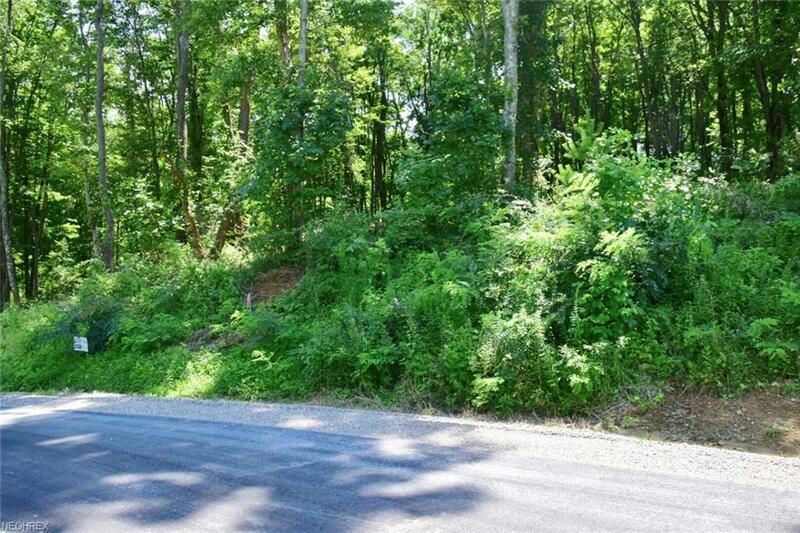 All with great views, including rolling hills, mature trees and ravines, also making them perfect for walkout basements! 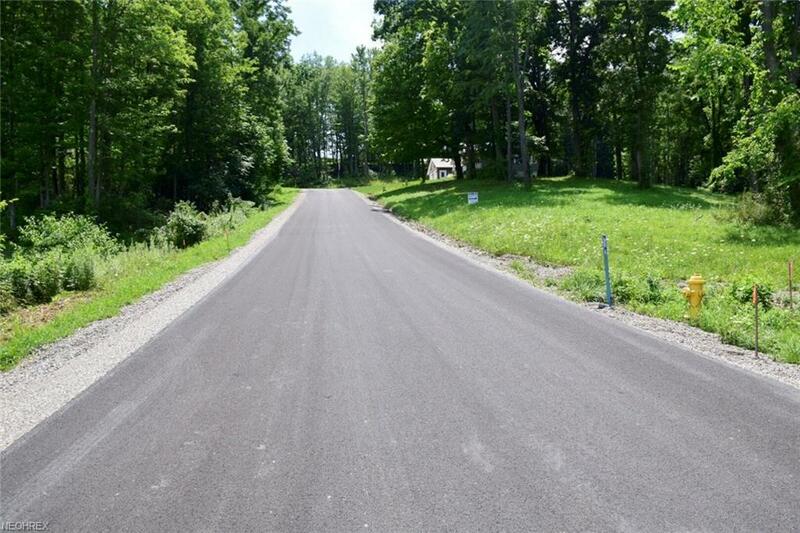 Corbin drive has been paved and taken over by the township, which is a valuable benefit for maintenance & even snow removal! 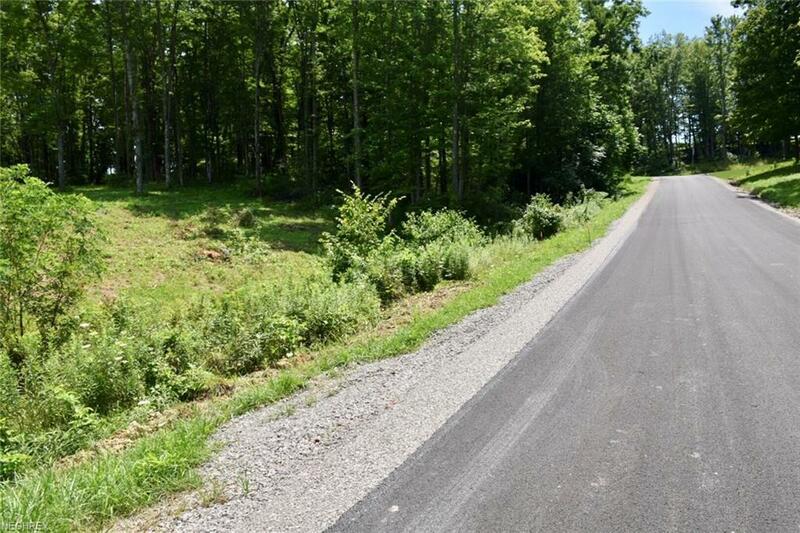 Underground utilities have been installed which include public water, gas, electric and cable with high speed internet! The water tap in fees have been paid for by the seller, saving you money up front! The private septic systems (to be installed by the buyer) will provide for no monthly sewer bills! It is conveniently located just 10 minutes from Zanesville, Bob Evans & the Colony Square Mall and only 3 miles from I-70. All mineral rights will convey to buyer. Call today to put your dream into motion!